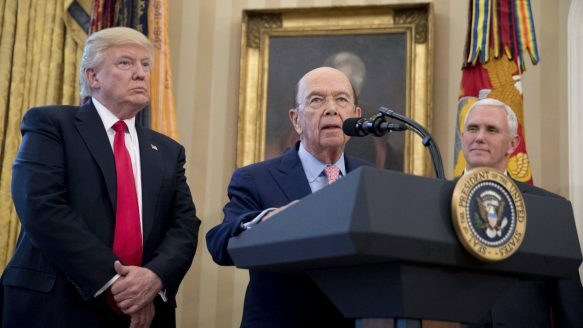 Wilbur Ross, Donald Trump’s commerce secretary, on Thursday said the U.S. would seek a so-called sunset clause in NAFTA negotiations. The clause would terminate the deal after five years, unless the three countries agreed to extend it. WASHINGTON—The United States is seeking to insert a so-called sunset clause into a new NAFTA, which would terminate the agreement after five years unless the three member countries agree to extend it.